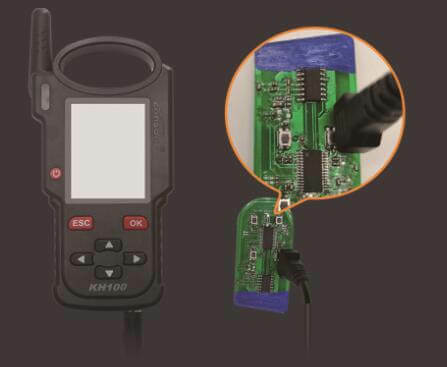 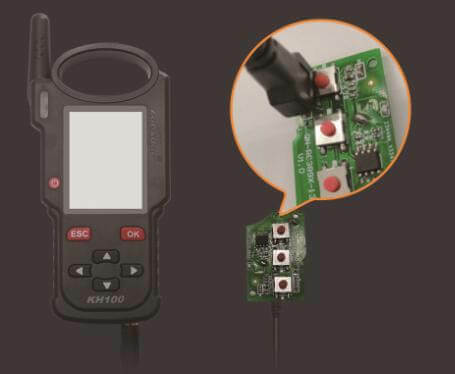 Lonsdor KH100 Remote Maker Can Identify/copy/generate chip. 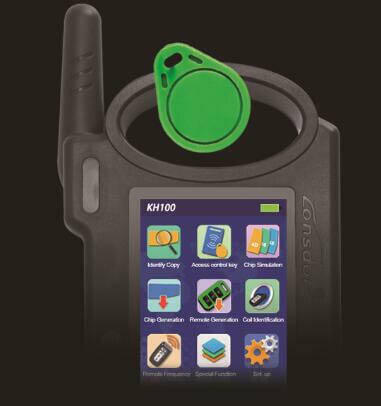 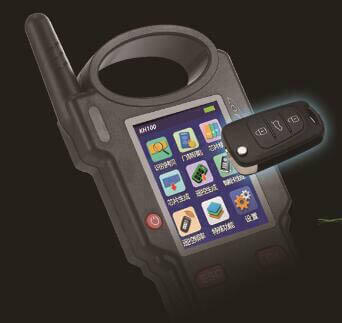 KH 100 Key Programmer Can update it online, KH100 is a best Auto locksmith tool. 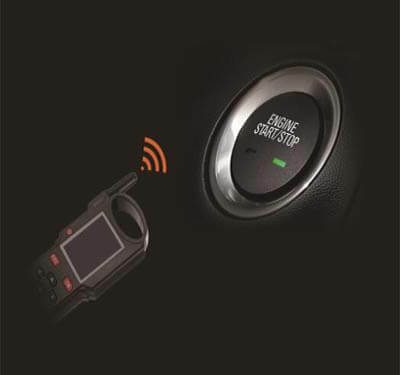 Note: 1USD Just for Pre-order Price.